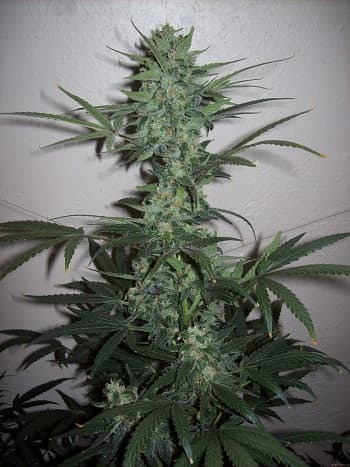 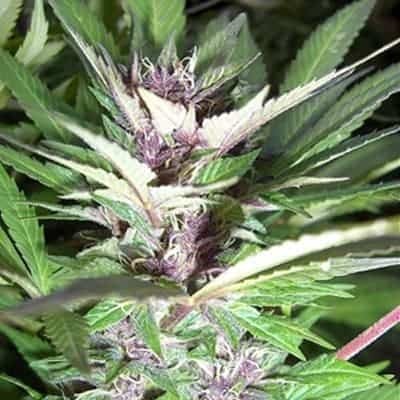 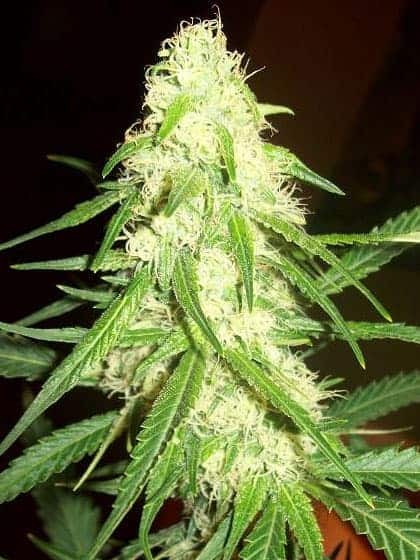 Super CBDx seeds are a hybrid Indica Sativa strain that have the highest CBD production available today. 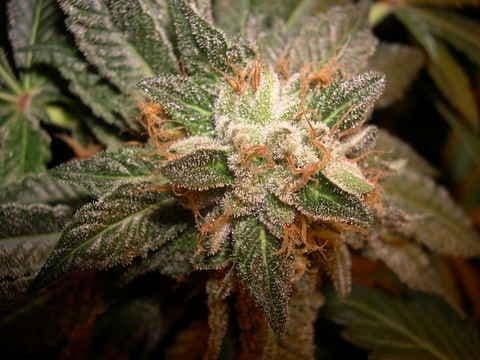 This wonder plant was founded in 2012 by a cancer survivor in the US West Coast whose name is popular as Pj. 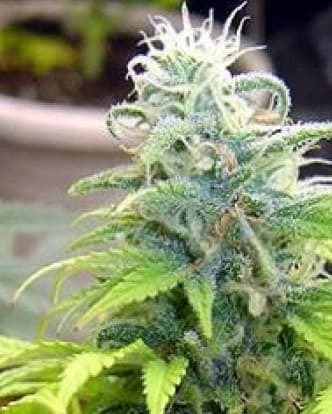 The CBD production is almost 200% more than any other hemp plant where the levels are around 5%. 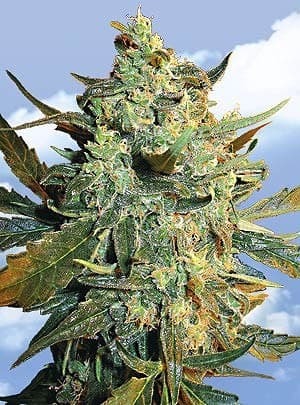 Super CBDx seeds are a hybrid Indica Sativa strain that have the highest CBD production available today. 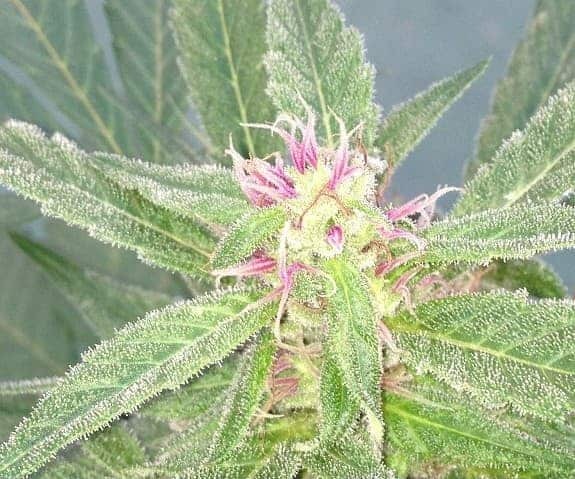 This wonder plant was founded in 2012 by a cancer survivor in the US West Coast whose name is popular as Pj. 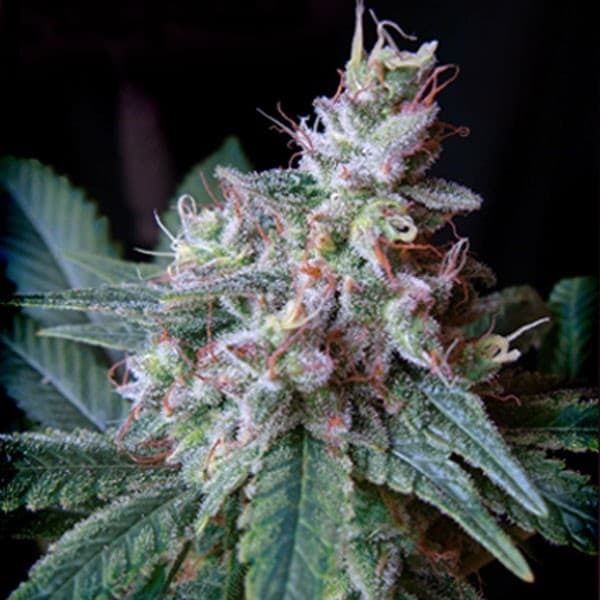 The CBD production is almost 200% more than any other hemp plant where the levels are around 5%. 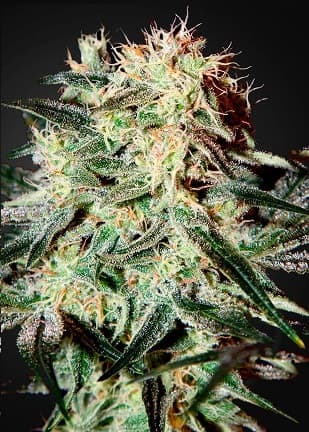 High CBD levels and CBD/THC ratio of 24:1 in the genetic duplicate plant will ensure that is minimal psychoactive activity and the plant is extremely useful for medicinal purposes. 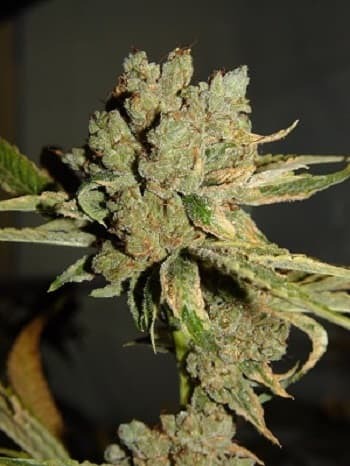 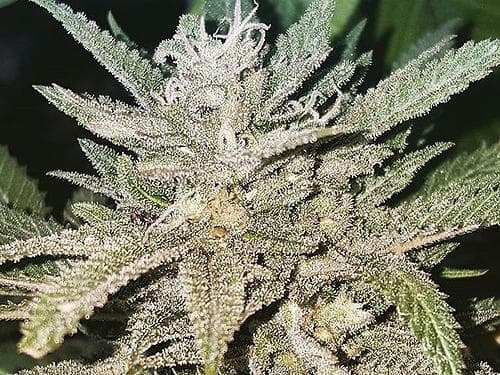 This high CBD strain was then crossed with other popular favorites to create hybrids of supreme quality and variable tastes and flavors with a high CBD content. 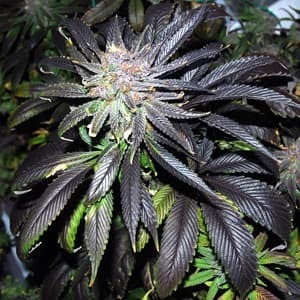 This plant is harvested when the initial set of pistols get brown in color. 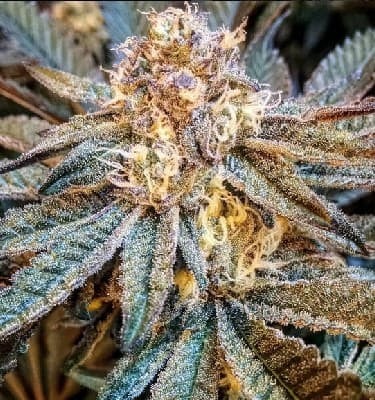 This is early compared to other plants. 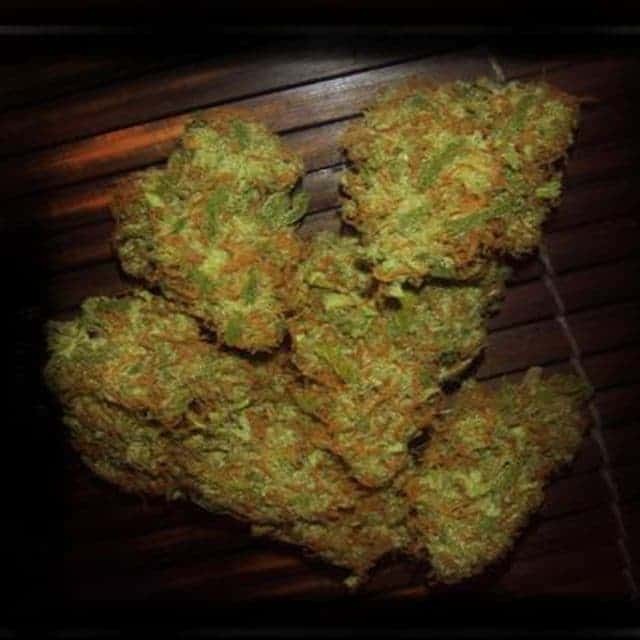 So what you get here is a combination of the highest CBD in the least possible time with minimum psychoactive effects. 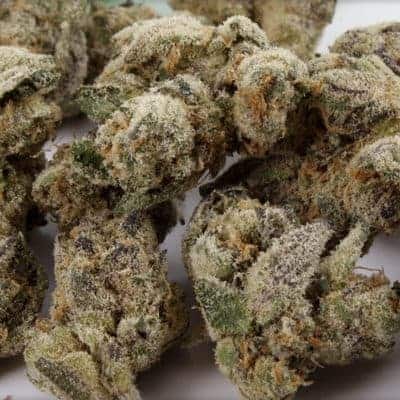 All of this makes it the ideal strain for medical marijuana use.